Some wines seem made for cozying up by the fireplace, others are at their best when uncorked on a balmy afternoon and sipped with the sunlight on our faces. 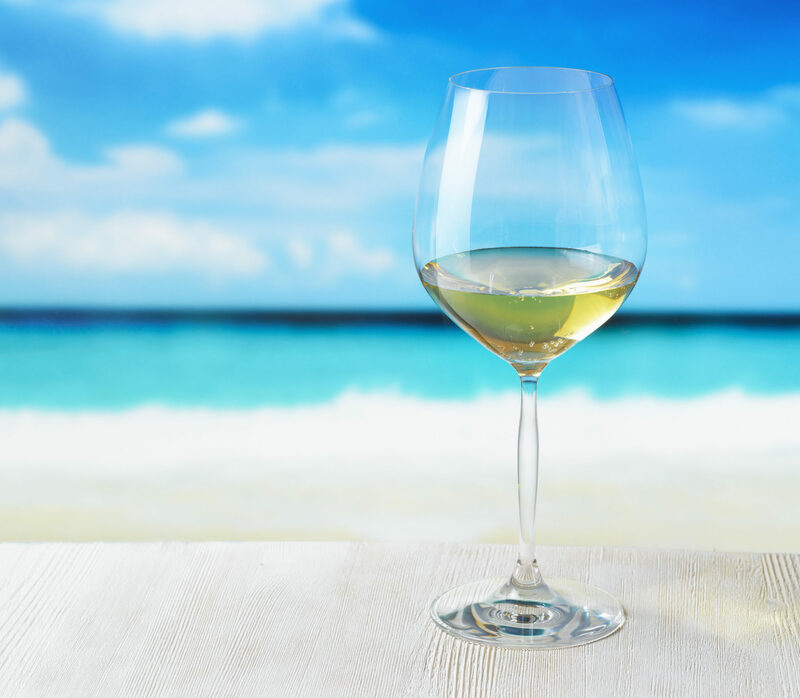 We asked three of Cayman’s wine merchants which varieties make the perfect match with our tropical climate. Their recommendations look well beyond the obvious Provençal rosés and Pinot Grigios, offering up unexpected options from Spain to South America, even including a light summery red. 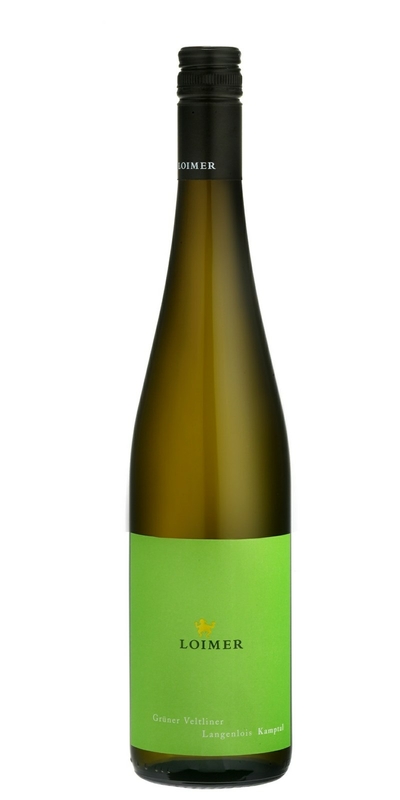 A signature dry white wine of Austria, Grüner Veltliner is an exotic alternative to Sauvignon Blanc. The name translates to “Green Wine of Veltlin”, which was an area in the lower Alps during the 1600s. 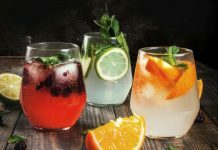 This wine’s bright acidity and savory character partner well with spicy Asian dishes – think: Vietnamese, Thai and Chinese. It also cuts the richness of pork or ham wonderfully and is of the few wines that holds up to bitter greens, asparagus and artichoke. As for cheeses, pair with fresh soft varieties such as ricotta, goat or young pecorino. The wine’s pale coral color looks picture perfect at an al fresco lunch. 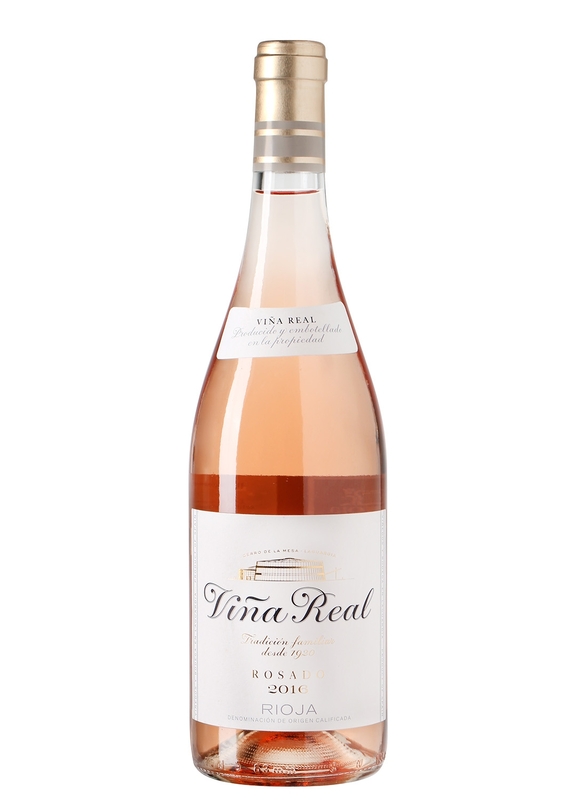 Made from a blend of Viura and Tampranillo grapes, the aromas are straight out of a summer’s garden: red roses, strawberry, freshly snapped celery. At first sip you may get notes of orange blossom, rhubarb and pomegranate, leading to a long, fresh citrusy finish. A thirst-quenching, elegant, full-bodied wine that is a million miles away from cloying, overtly sweet Zinfandel rosés. A match made in heaven with Cayman’s fresh seafood – bring on the ceviche, tuna sashimi and shrimp salad. Antipasti, especially prosciutto and melon, will love this wine, as will North African vegetable purees such as hummus or baba ghanoush with crudités. Or stick to the Spanish theme and pair with a saffron-laced seafood paella. The product of a boutique family-run vineyard (a mother and son team, in fact) and radical coastal climate, this wine shows that reds can have a place in warm weather drinking. A deep ruby color, it is bursting with ripe cherries, plum and anise on the nose. A layered, lingering structure with fine silky tannins and good acidity. Lovingly made, the grapes are all handpicked and fermented with natural yeast before ageing for 12 months in French oak barrels. Delicious with wild salmon or any other fatty fish, or roasted chicken. If you love Italian food, pasta and pizza will sit happily alongside this Pinot Noir. 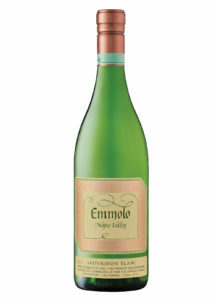 Another family winery, Emmolo was founded in 1923 by an Italian émigré, and today granddaughter Jenny is at the helm. The 2016 vintage offers a bouquet of melon and lavender, with a light straw color. Bright peach, green apple and citrus fruit notes balance with a flinty character for a really refreshing (and low alcohol) summer wine. This wine lends itself to delicate seafood, green vegetables and mild Asian dishes. A lemongrass chicken curry over jasmine rice would be a beautiful match, as would a summery salad of peppery arugula, creamy goat cheese and earthy roasted beet.